VividSales simplifies the sales process and gives your customers a lifelike basis for making the right decisions. Having all your product combinations in store or in stock can be difficult and costly. The same goes for hauling sample products to and from a customer’s site. And it’s challenging to display the complete solution as it would actually look, with all the right product choices in place. With VividSales, you get a professional visualization tool that is certain to impress your customers – and all from just one tablet. VividSales visualizes your products and the options to configure them, thanks to 3D visual configuration and with the option to combine it with Augmented Reality. In practice, this means that your customers can see the total solution in the right environment and modify it together with you. Complete 360-degree overview and the option to zoom in on individual products and determine specifications. Everything talks to your back-end systems, so you always have all the information you need about your products at hand. 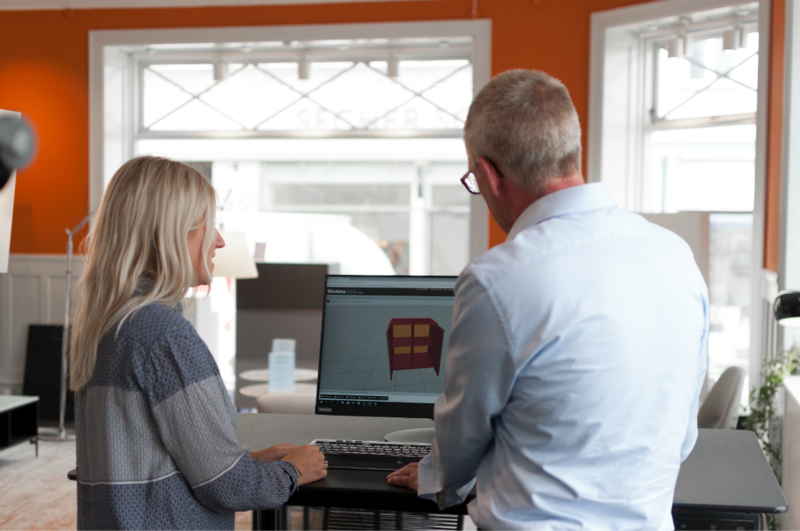 Lindström Group, a Finnish multinational B2B textiles provider, significantly increased their sales by visualizing their solutions to their customers.